SEMARANG (Indonesia): A three-day/two-night road trip in Central Java, Indonesia with a bunch of premium Mercedes-Benz SUVs (sport utility vehicles) and activities like abseiling off a 60-metre cliff into a vertical cave, sandboarding down sand dunes and watching the sunrise at the famous Borobudur temple were the highlights of a recent “Hungry For Adventure” programme. 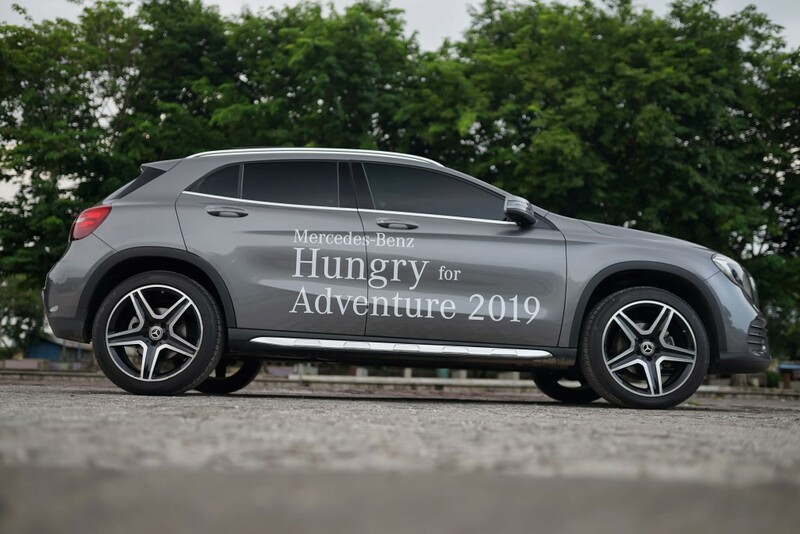 The “Hungry For Adventure” theme revolves around how the advanced technology, driving comfort, dynamic handling and superior utility of the premium Mercedes-Benz SUV (sport utility vehicle) range complemented the active lifestyles and adventurous demands of their owners. 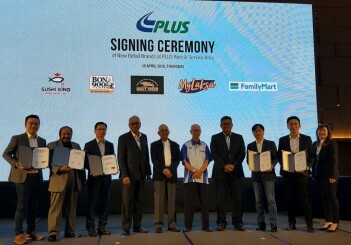 Thanks to Mercedes-Benz Malaysia, Carsifu joined a group on the road trip that included Indonesian celebrity and entrepreneur Andrew White, Kuala Lumpur-based radio announcer Linora Low and intrepid adventurer Rizal Khalif, 43, who was the first Malaysian to cross the Arctic tundra from Norway to Sweden by dog sleigh in April 2018. 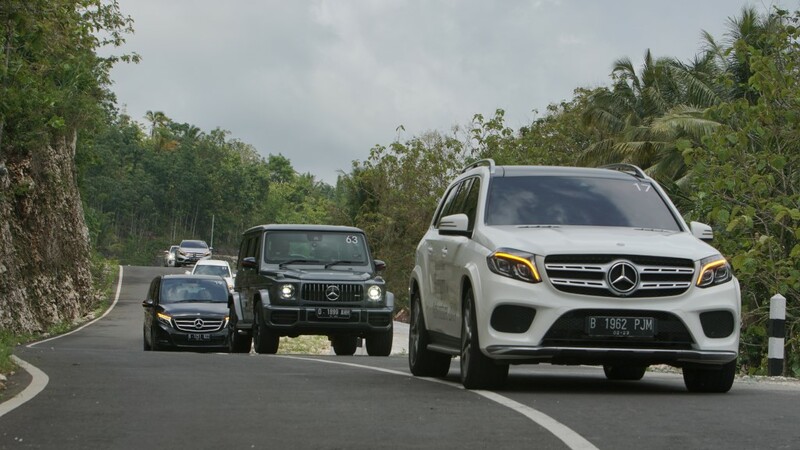 After a two-and-a-half hour flight from Kuala Lumpur, we landed in Semarang where waiting for us was a fleet of Mercedes-Benz SUVs. 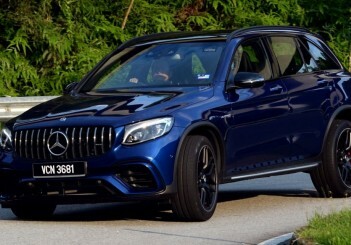 These included the GLC 200, GLE 250d 4Matic, GLE 400 4Matic, Mercedes-AMG GLE 43, GLS 400 4Matic, and the awesome Mercedes-AMG G 63 as well as 12 units of the GLA 200 premium compact SUV. 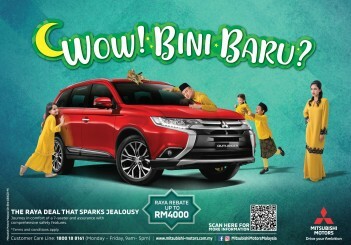 At the airport, we were given the 2.0-litre turbocharged GLC 200 with 184hp and 300Nm of torque for a one-hour drive to Desa Kalisidi for a jungle hike to the Curug Lawe waterfall. Our GLC 200 in AMG Line trim came with Bridgestone Dueler H/P Sport tyres sized 235/45 R19. Weaving through the motorcycle filled traffic in Semarang, the capital of Central Java province, was quite daunting as we had been warned about the chaotic riding behavior of motorcyclists here. 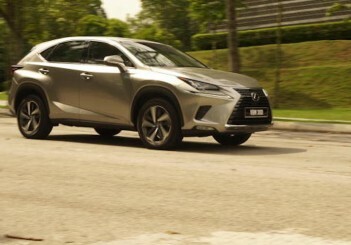 It helped tremendously that the powerful GLC 200 with a 9G-Tronic transmission provided quick acceleration. What would have been a very stressful drive turned out to be quite a pleasant experience once we got realised just how refined the GLC 200 made driving, even in a tight convoy in unfamiliar and chaotic city traffic. We also enjoyed the refined audio quality of the expensive Burmester surround sound system with 13 speakers and output of 590 watts. 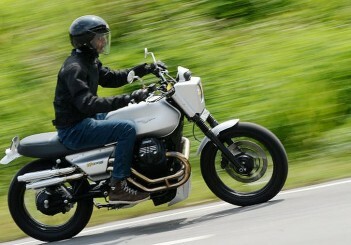 Once we were out of the city, we hit narrow and rut-filled rural roads. We drove at sedate speeds, and hardly felt the road imperfections thanks to the GLC 200’s comfort-tuned suspension. In lesser cars on the unpaved stretches, the ride would have been jarring, accompanied with groaning and creaking noises. 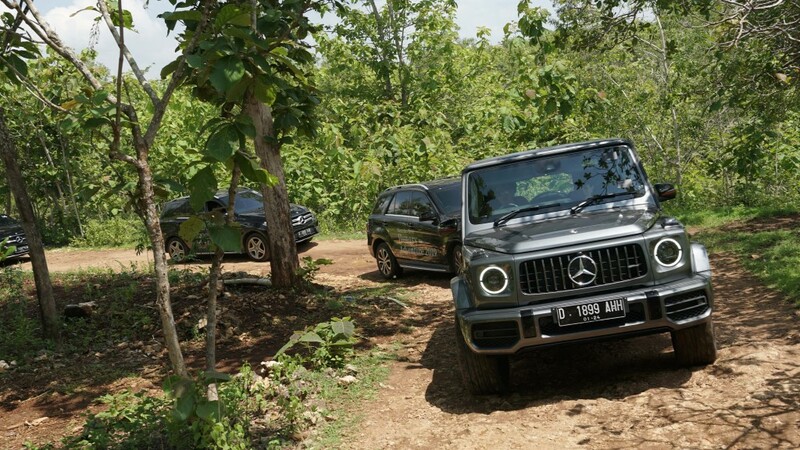 But in the GLC 200, there was always ample cushioning from road shocks and after parking on a muddy patch at Desa Kalisidi, we started hiking to the Curug Lawe waterfall. Most of us chose to brave a heavy downpour but the sight of the picturesque waterfall made it a worthwhile adventure, albeit a rain soaked and cold one. 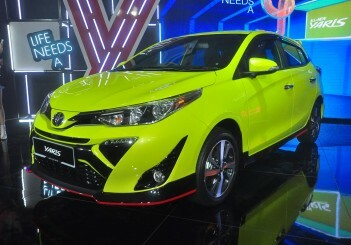 From the Curug Lawe waterfall, it was a long three-hour drive over a 100km route to a hotel near the Borobudur temple. 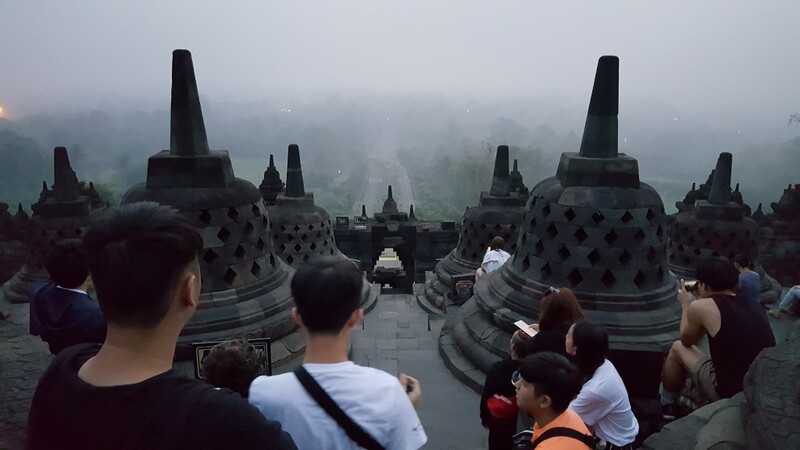 The next morning, woke up at 4am to catch the sunrise at the Borobudur temple, known as the world’s biggest Buddhist monument. It was a marvellous experience as we walked up the magnificent temple and explored the site, and checked out the intricate stone carvings on the temple walls. 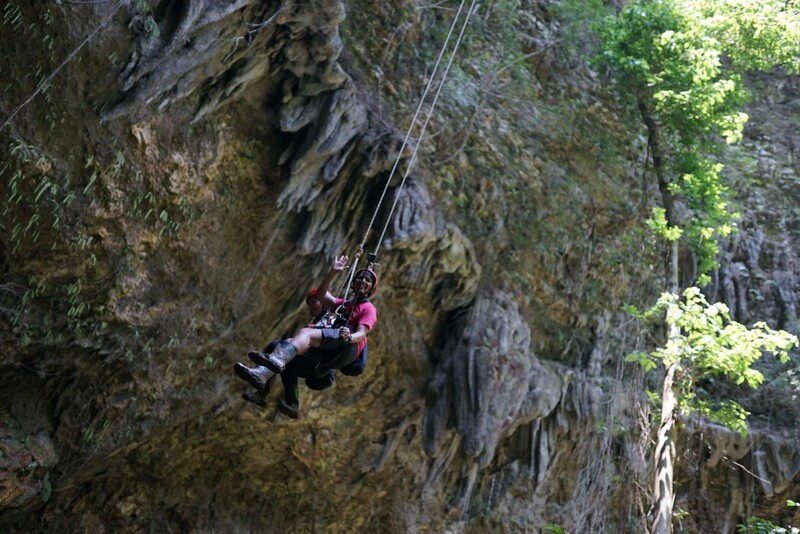 The next item on the programme was a three-hour drive on a 95km route from the hotel to Jomblang Cave for an adrenaline-filled abseiling descent off a steep vertical cliff. We took GLA 200, which is powered by a 1.6-litre turbocharged engine with 156hp and 250Nm of torque, mated to a 7-speed dual clutch automatic transmission. 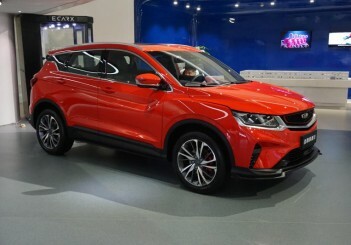 Fitted with Pirelli Scorpion Verde 235/60 R18 tyres, the compact SUV was nippy, responsive and agile on the narrow village lanes and town roads. On the way, we sped past sprawling green padi fields and enjoyed a beautiful panoramic hilltop view from the Bukit Bintang tourist spot. Despite its sportier-tuned suspension, the GLA 200 still provided us with ample comfort during the bumpy ride on the off-road track to the cave. 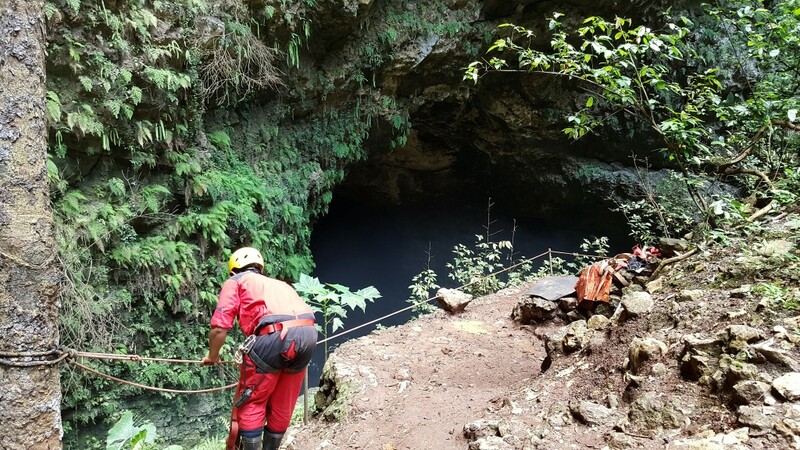 Now, a descent into Jomblang Cave (which is essentially a huge hole in the ground with a 50-metre mouth area) is not for those with an extreme fear of heights. 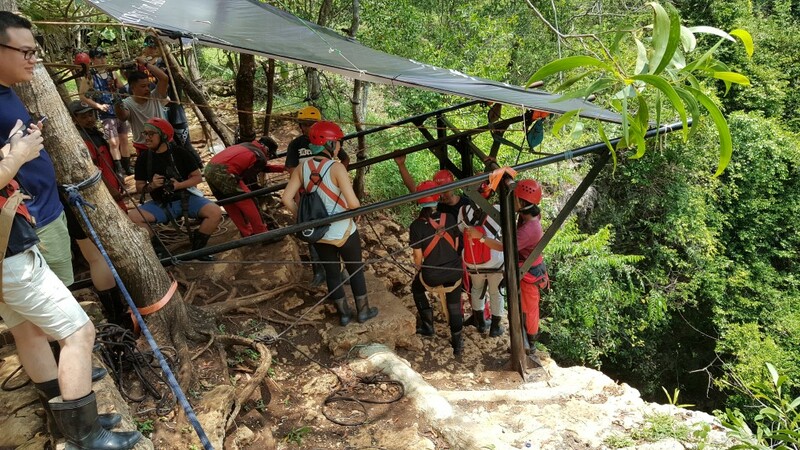 A few in our group opted out once they saw the green abyss, but the rest were all too game for the 60-metre vertical descent despite some dramatic screams as they were slowly lowered off the cliff, after being strapped into harnesses by a team of skilled abseilers. 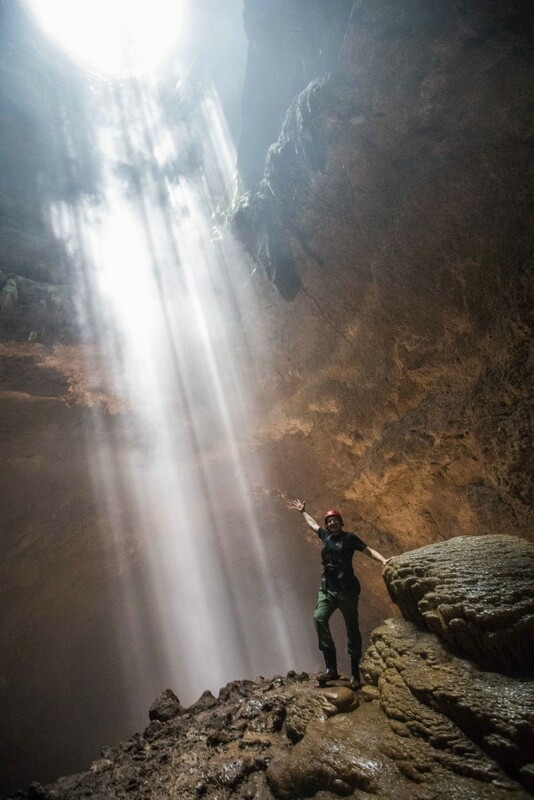 After that, we hiked into a pitch dark tunnel, wearing rubber work boots on the slippery and muddy ground, for a few hundred metres before reaching a rocky outcrop illuminated by a beautiful “pillar of light” shining down through another vertical cave. This was quite a sight, and we spent some time posing for photographs here. Later, after being hoisted up the cliff and a lunch break, we got our hands on the Mercedes-AMG G 63 which is known as the Godfather of all SUVs and is often called “the beast”. 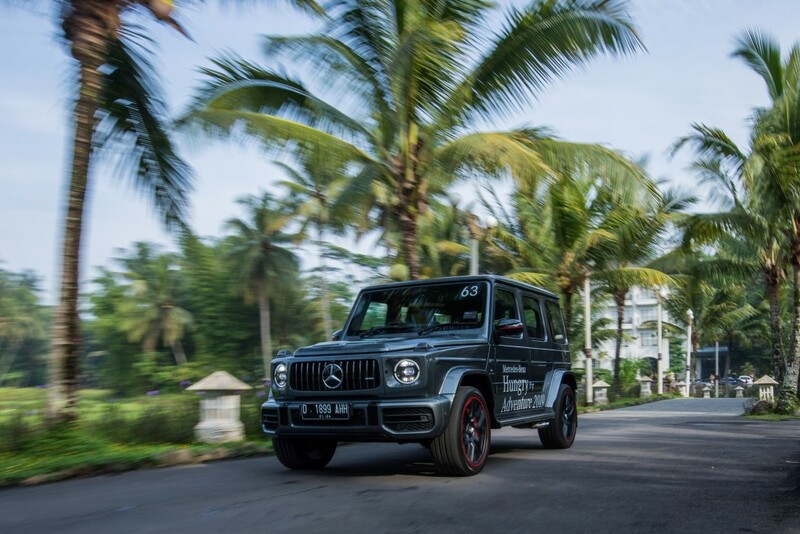 Powered by a AMG 4.0-litre V8 biturbo engine with a massive 585hp and 850Nm of torque, which is mated to a AMG Speedshift TCT 9G transmission, the G 63 rolled on huge Goodyear Eagle F1 Asymmetric 295/40 R22 tyres. We were hardly bothered by the bumpy off-road stretch, and once we were on paved roads, the G 63 proved to be surprisingly very agile and athletic. We drove the G 63 for 90 minutes on a 50km route to Parangtritis Beach, and had to stay alert, in order to swerve and avoid chickens which were nonchalantly walking on the road. 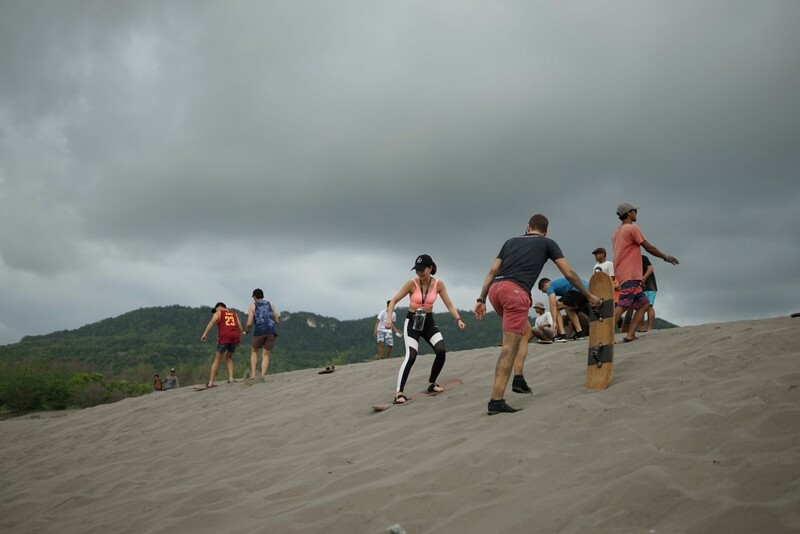 At Parangtritis Beach, we tried our balancing skills on sandboards which had their bottom sections waxed, to better glide down the sand dunes. Getting our hands dirty, and constantly having to run back up the sand dune (after gliding or more likely, falling down) for another glide, was fun but quite exhausting. The next day, we took the GLE 400 4Matic which is powered by a 3.0-litre twin-turbo V6 engine with 333hp and 480Nm of torque, mated to a 9G-Tronic nine-speed automatic transmission with all-wheel drive. 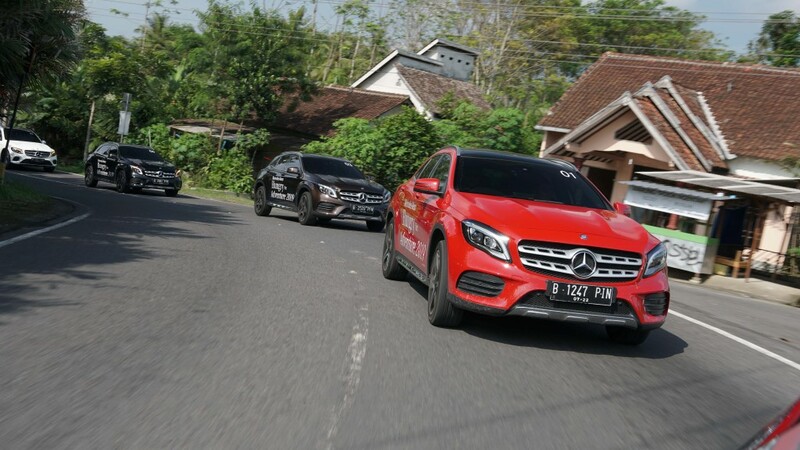 Fitted with big Hankook Ventus AS 265/45 R20 tyres, the GLE 400 4Matic was powerful and responsive as we weaved through heavy Yogyakarta traffic filled with tonnes of motorcycles and horse-drawn carriages. The car’s proximity sensor kept beeping, and we made sure to drive very carefully, on our two-hour journey to Kota Gede - a small town renowned for Yogyakarta silversmiths. We visited HS Silver, where we bought some silver accessories and souvenirs, and also learned about how local workers make handcrafted silver items. That was our final stop, before a late evening flight back to Kuala Lumpur. 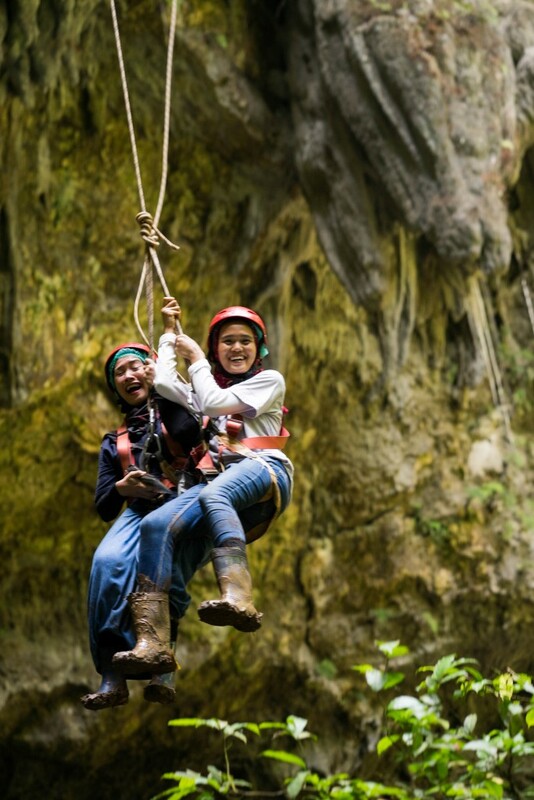 In summary, our “Hungry For Adventure” experience in Central Java was an adrenaline-filled three-day trip that passed extremely quickly with plenty of driving in challenging urban and rural traffic, and awesome sights and experiences. 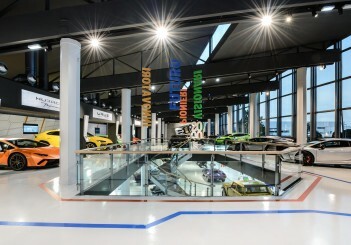 “In the 40th anniversary year of the Mercedes-Benz G-Class, we can proudly say that we offer the widest range of premium SUVs. 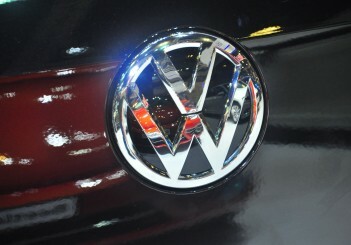 As the number one premium automotive brand, we are proud to continue providing a class-leading range of automobiles for adventure seekers by defining new benchmarks and breaking conventions. 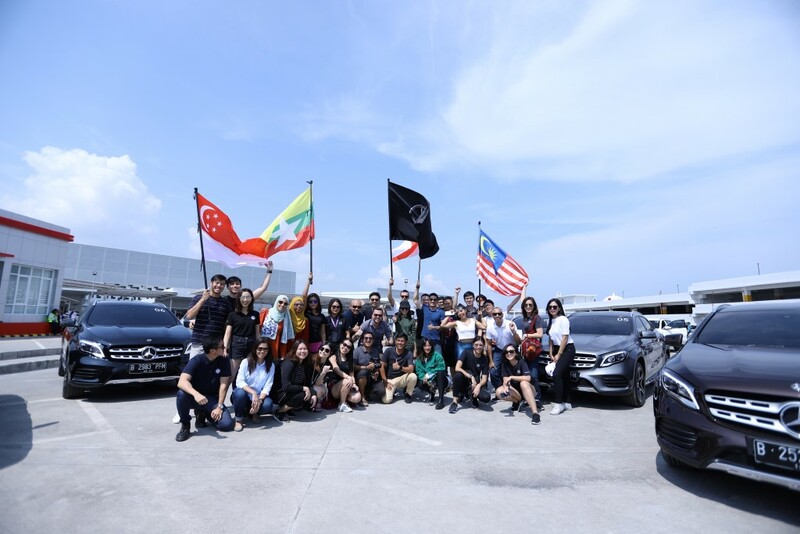 Each of the exceptional models in the premium SUV range by Mercedes-Benz presents a unique and exciting lifestyle proposition, allowing them to make the best of every ground,” said Mercedes-Benz Malaysia vice president (sales and marketing - passenger cars) Mark Raine.